Holds 2 Large (60g) Boveda pack. Now you can integrate Boveda into smaller containers like travel humidors and humidors with a low profile lid more easily. 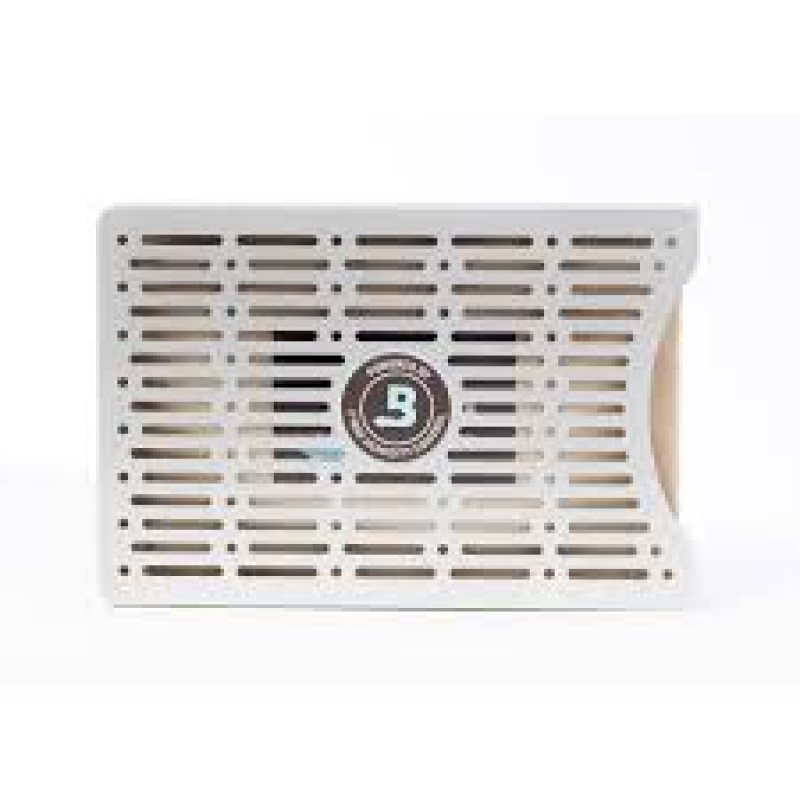 Mounts to the lid of the humidor with a Magnetic or Velcro mounting kit (included). 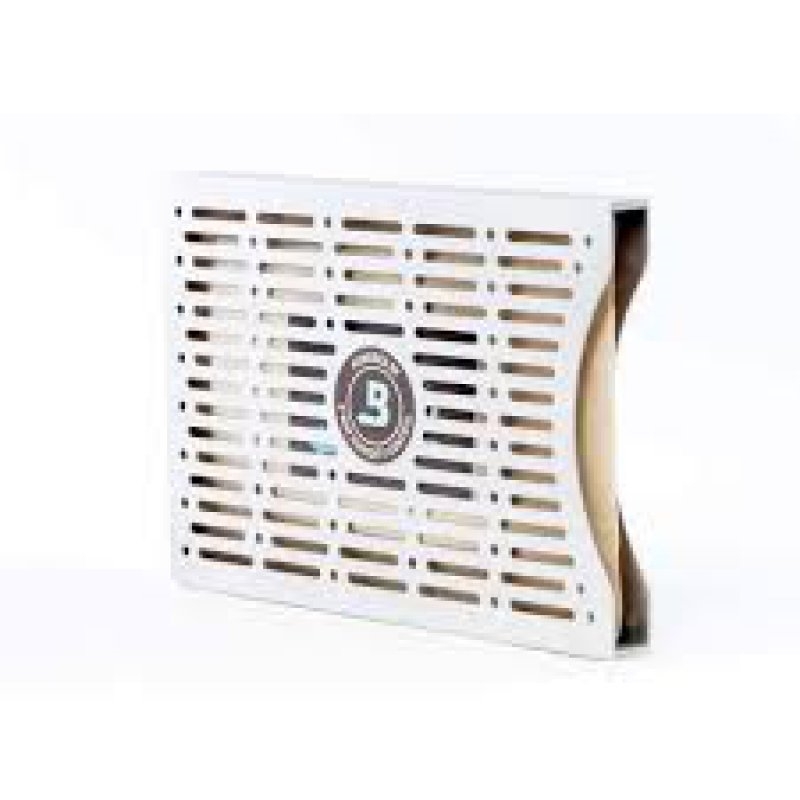 The Metal holder is an optional accessory and is not required for using Boveda packets. 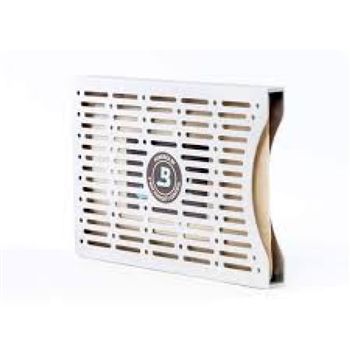 Boveda invented and patented 2-way humidity control for packages and containers. You choose the RH you prefer and Boveda works diligently to add or remove moisture, as ambient conditions require to regulate the specific RH of your choice. And with zero activation or maintenance, you’ve run out of reasons not to try Boveda. 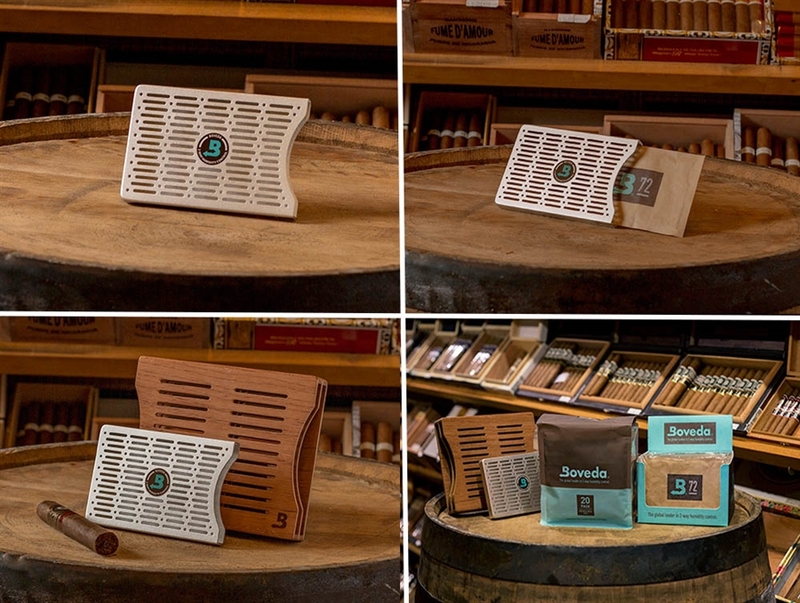 Boveda Humidity Packets are sold separately, and are not included with this kit.